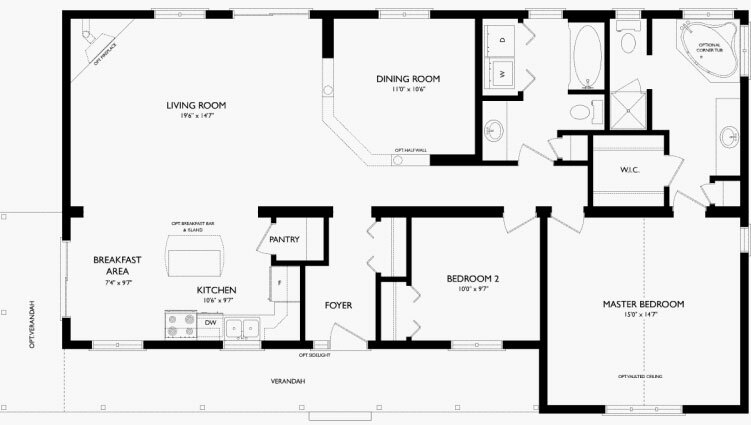 The Carleton A, B and C are flexible 2 bedroom plans well suited for a wide country lot. 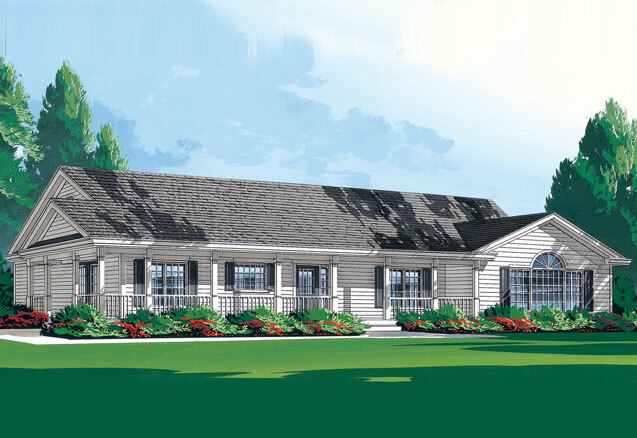 The Carleton’s designs can also be adapted to suit narrow urban lots. The bright and spacious designs provide the home with plenty of windows for natural light. The elegant dining room has beautiful, decorative columns. The kitchen has an eating bar/island and a walk-in pantry. A fabulous ensuite bath with all the luxuries is located off of the large master bedroom.